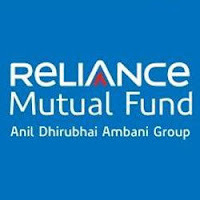 Reliance Mutual Fund has announced the declaration of dividend on the face value of Rs 10 per unit under dividend option of Reliance Medium Term Fund - Quarterly Dividend Plan. The record date for dividend has been fixed as December 20, 2011. 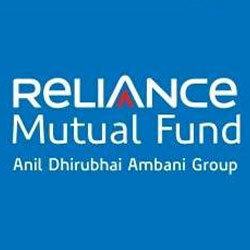 The quantum of dividend will be Rs 0.2375 per unit for Reliance Medium Term Fund - Quarterly Dividend Plan. Reliance Medium Term Fund is an open ended income scheme which has the primary investment objective to generate regular income in order to make regular dividend payments to unitholders and the secondary objective is growth of capital.